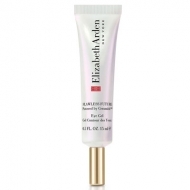 Corrects the appearance of the first lines and crow's feet. 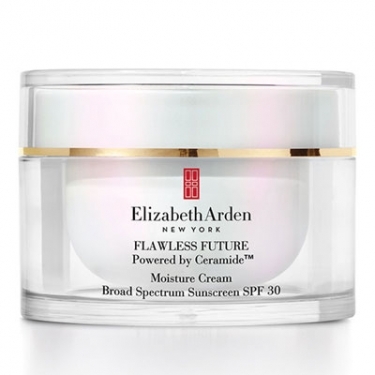 DESCRIPTION: Flawless Future Moisture Cream SPF30 from Elizabeth Arden is a daily moisturizer immediately whitens the skin, it helps to soften the pores and to minimize the appearance of discolorations, such as those caused by stains. 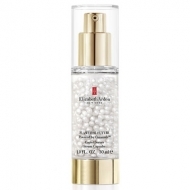 The skin is smooth and soft but also revitalized and luminous. Reapply every two hours or after swimming.